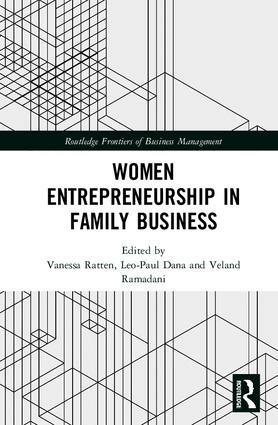 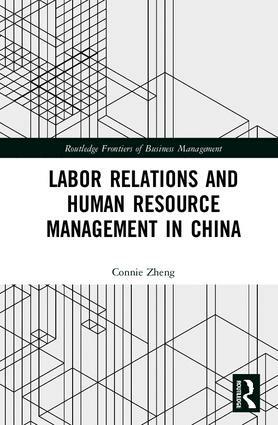 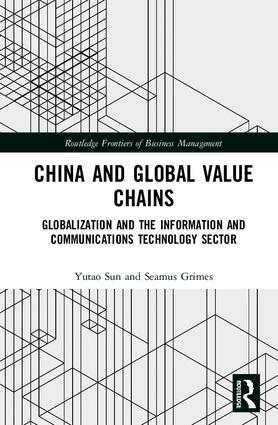 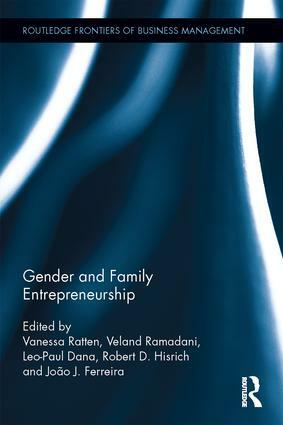 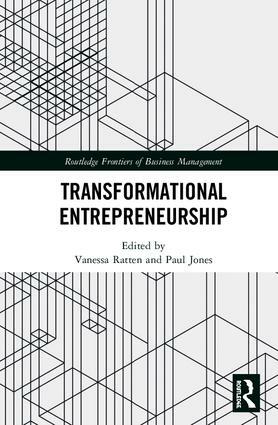 Routledge Frontiers of Business Management is a research series focusing on entrepreneurial, innovative and managerial aspects of business. 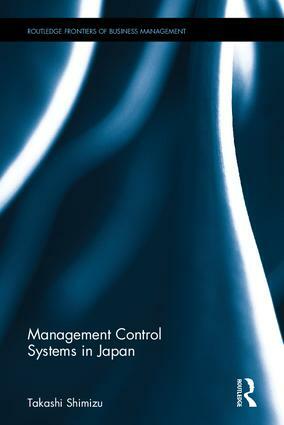 It aims to provide advanced, cutting-edge work to enrich existing discussion. 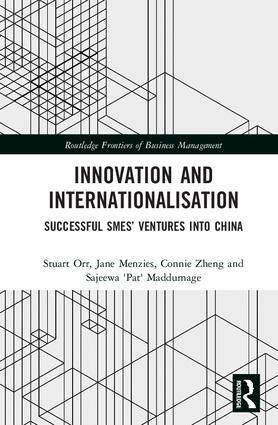 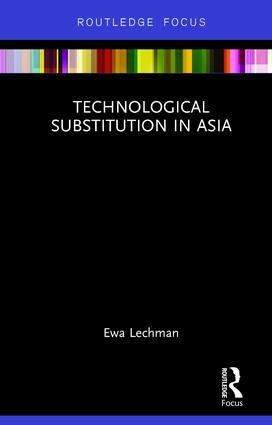 The book series therefore, will be of interest to those who want to learn more about emerging business trends, key challenges in business management and dynamic models of these key areas.